From Wedding Functions to Birthday Parties or Traditional Events to Musical Functions, We offer full range of Mehndi Designing, with female artist at your home Services that scale to your needs & budget. Mehandi Creation vision is to deliver unique and best mehndi designs according to customers need. 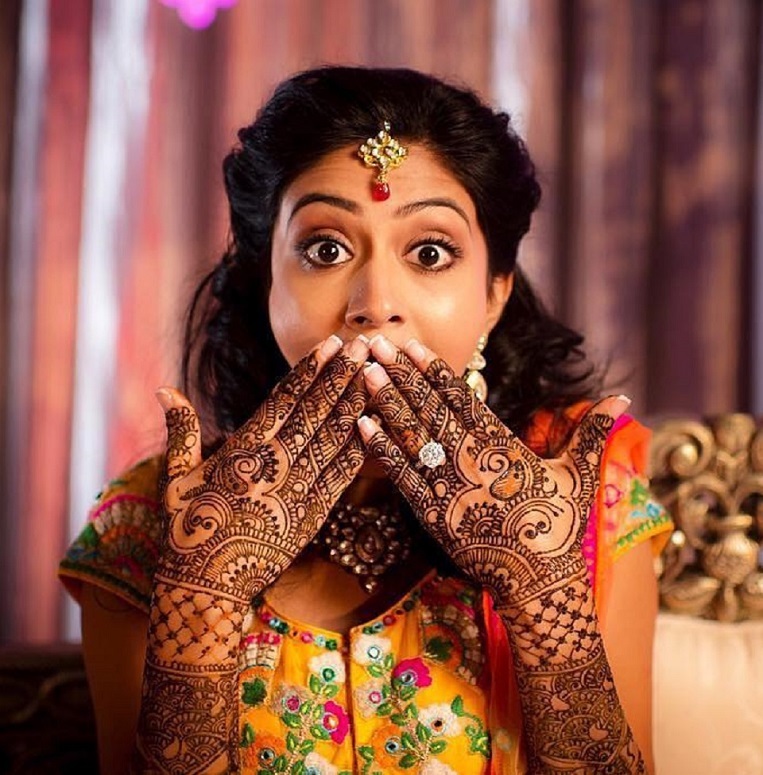 Mehandi Creation mission is to provide best quality services not only in delhi but also in India. Mehndi Creation provide home service for mehndi designing, we also have female artists. We are Mehandi Artist who bring your thoughts into reality. Our Artist are specialist in mehandi designing according to the need of event. They are specialised from traditional to trendy, modern to arabic. Mehndi Creation provide home service for mehndi designing. 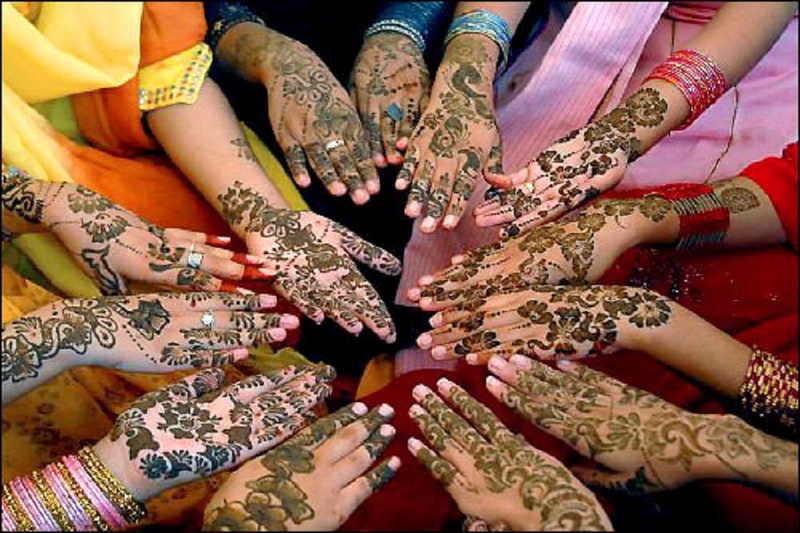 We have female artists, who are brilliantly working as a mehndi designers for many years. Mehandi is one of the traditional arts that still hold a great importance among Indians. Even being the part of developing nation, India is keeping its traditional old art activities well-preserved and developing simultaneously. Thus, among all Henna artists, Mehandi Creation feels proud in introducing as the most experienced mehandi designer in Delhi. Give Female artiest home mehndi designing service. Plan your Event Celebration with us! We will Fill your event with colour and aroma of mehndi with unique designes. In my engagement ceremony, I wear a semi traditional look, and confused about which type of mehndi design gives complement to my dress. Mehandi Creation artist not only suggest me but create my expectations in my palm to arms. they design some traditional and some modern designs in my hand with a small nice soulder mehandi tattoo. Love their work. 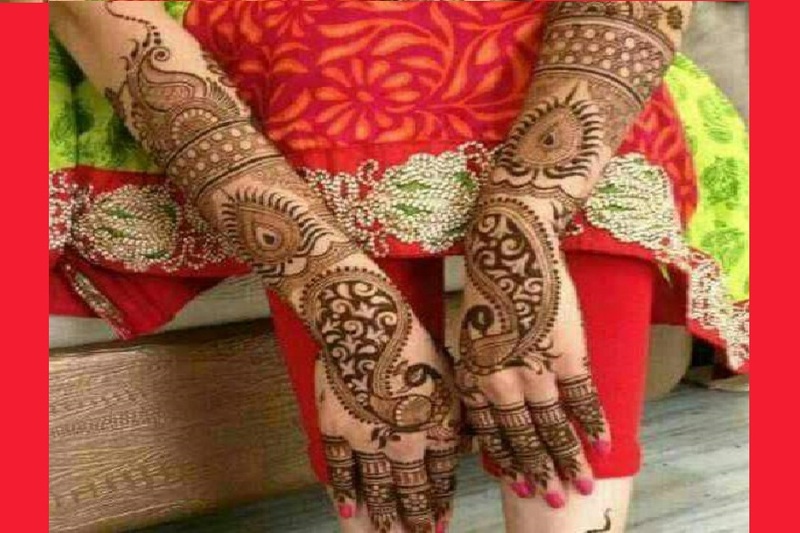 In my Sisters Marriage, all done as best possible but at the same time we have no idea about mehndi artiest who are classy and also fall in over budget category, then we came to know about Mehandi Creation and they made our function memorable with their designs. Our Bride looks a typical indian traditional bride, offcource makeup done the main role but the rest is because of mehandi design. Thank you MC. We have a joint family, and in our family a small function is also looks like a big celebratioin. Last month me & my husband celebrated our 25 anniversary, and my family converted into a marriage ceremony. We belongs to a typical hindu family but this fuction celebrated in western way. MC Modern & unique designes satisfied my all family members. The new generation of our family are very happy with their mehandi tattoo designes. Sign up to get the updates about us. Bring Your Thought into Reality! Mehandi Creation uses high quality henna paste that suits to all kinds of skins and bring beautiful colour through the amazing designs.